Trikala sign Stelios Poulianitis. The 21 years old Greek guard joined Aris in 2013 and played his first Basket League games in 2015. In the previous season Poulianitis played on loan to Korivos Amaliadas, where he averaged 2.17 points in 24 games. 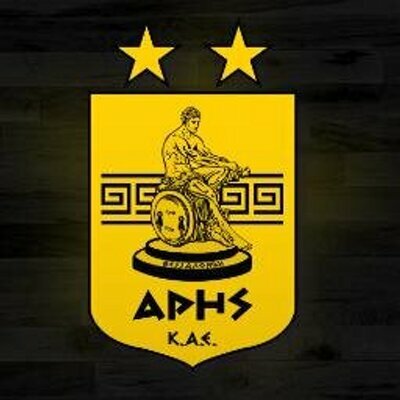 Poulianitis started this season with Aris but he parted ways with the team and agreed terms with Trikala. 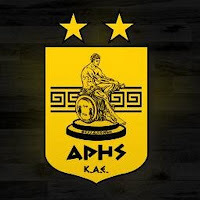 Poulianitis was a member of all youth national teams of Greece.